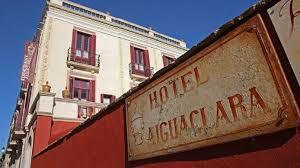 Come and meet us in the incomparable setting of the Hotel Aiguaclara de Begur. We will explain what we do and how we do it, and you will try our exclusive 100% natural products. Starting at 6pm we will be on its wonderful terrace to introduce our 100% natural perfumes. Come and discover the wildest Empordà through smell.